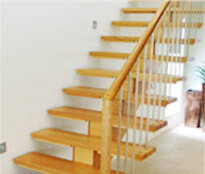 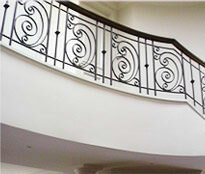 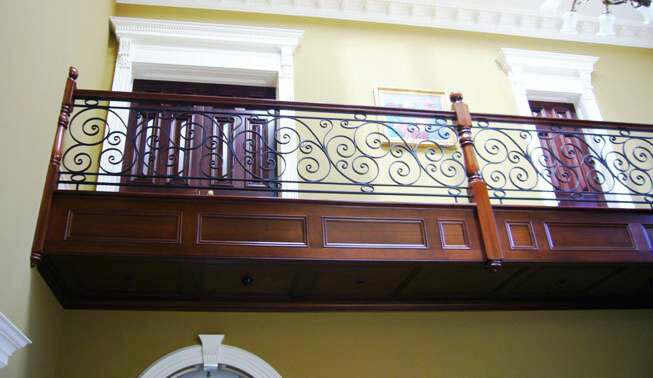 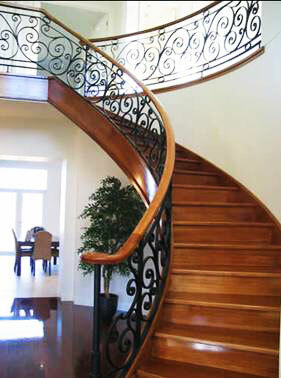 Wrought Iron, or Steel balustrade has become extremely popular in the past 10 years. 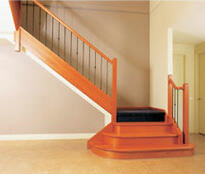 It can provide a very classical look or a very modern look depending on the style and configuration chosen. 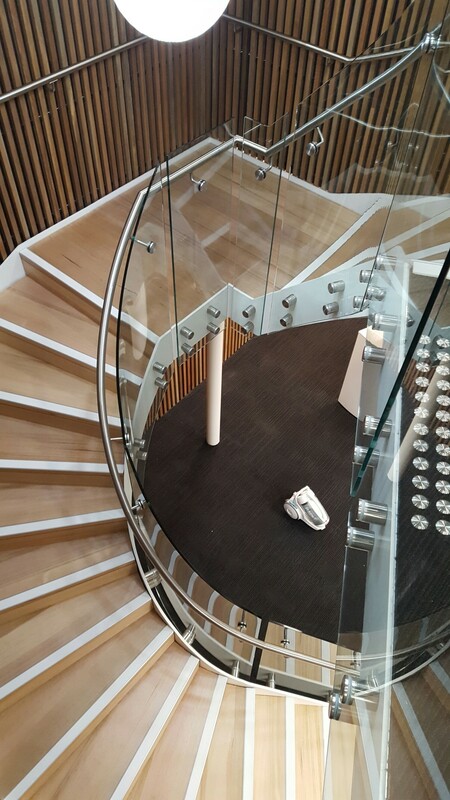 Most commercial clients opt for metal balustrade or steel balustrade for staircases that pose a modern, shiny and elegant look. 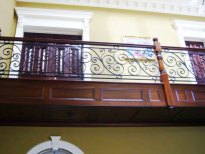 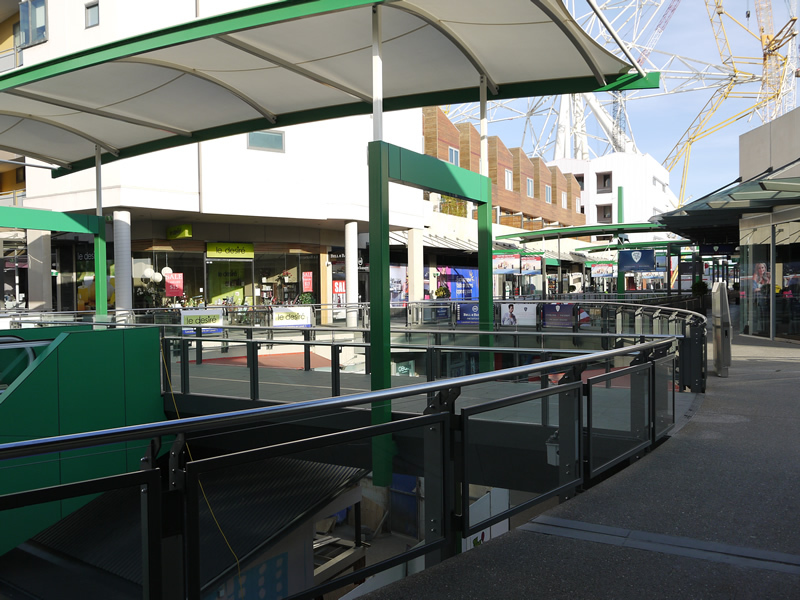 With stainless steel balustrades, you do not just get the physical strength but these balustrades will also satisfy spectators with its presence. 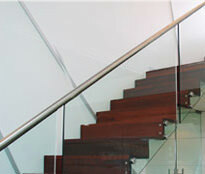 When used in handrails, stainless steel gives the softness and shine required to make any space gleam with its beauty. 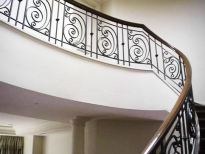 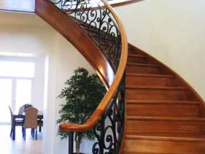 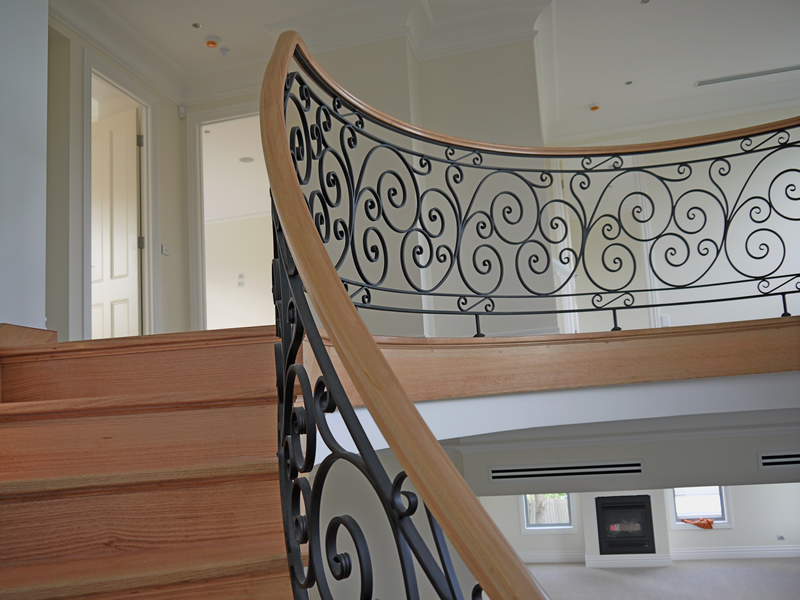 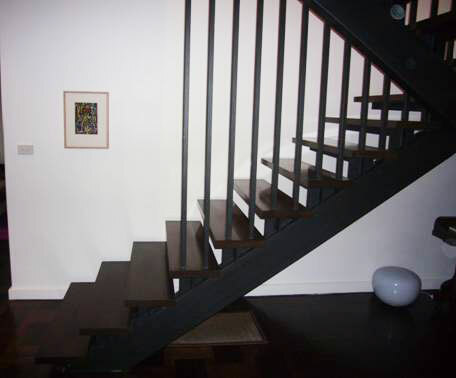 Steel balustrade will complement any curved, straight, spiral, floating staircase and stringed staircase and will provide the strength to the handrails to give the users a firm grip. 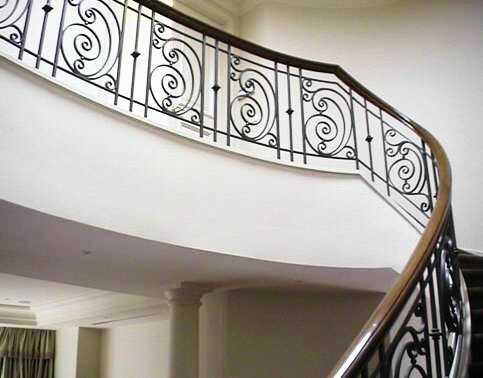 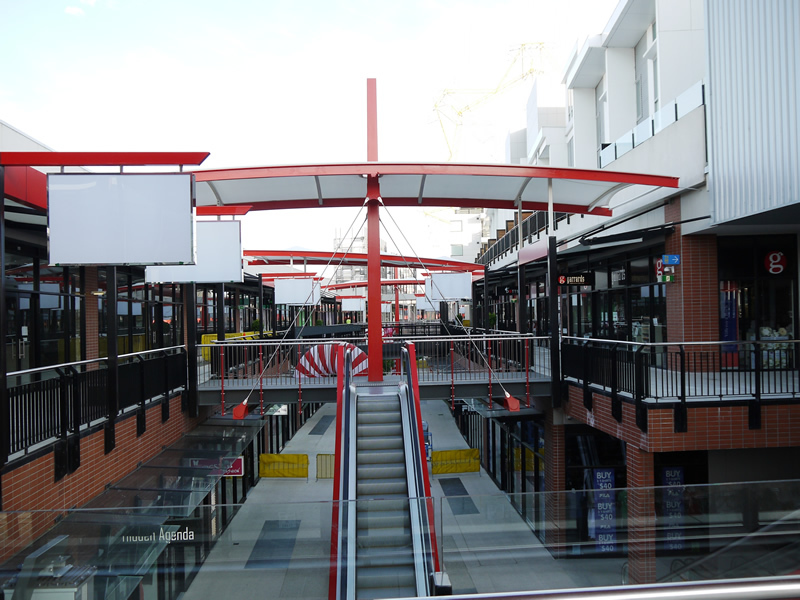 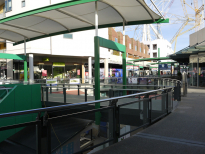 Metal balustrades are suitable indoors and outdoors, whether it is a roadside double-story café, apartments, villas, modern beach house, business parks etc. 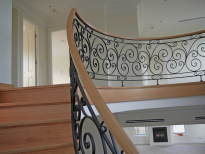 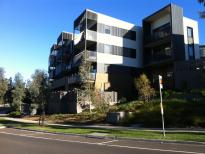 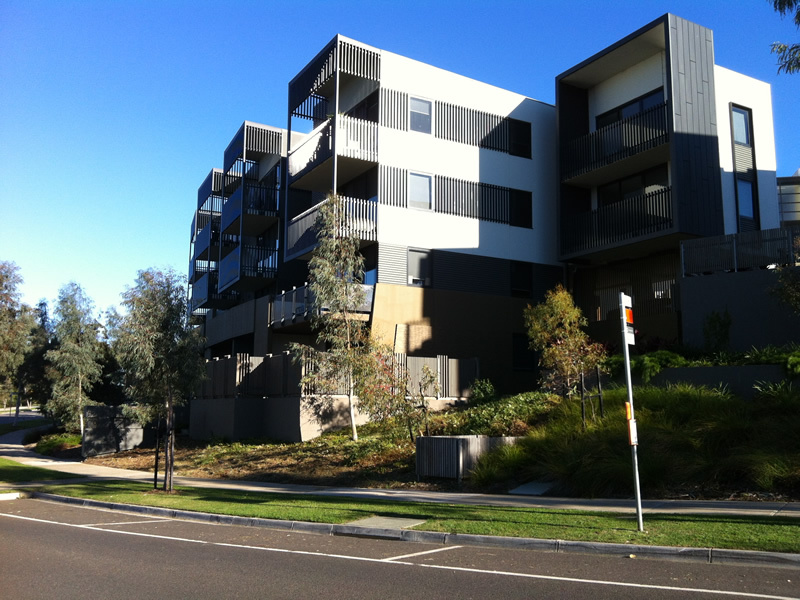 Eric Jones Stair Building offers reliable products combined with the constructional experience of builders, developers, architects and contractors to make you choose us as your favourite supplier. 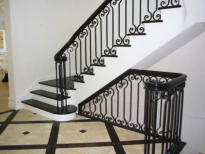 Our experienced IT technicians will draw a 3D image using computer systems and professional software, integrating your innovative ideas and coupling our creativity to present you with a striking staircase that is the buying point for your customers. 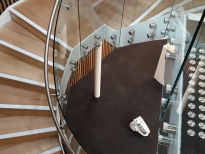 Our compliance with rigorous work and quality standards enable us to provide consistency and satisfaction through every staircase that we design. 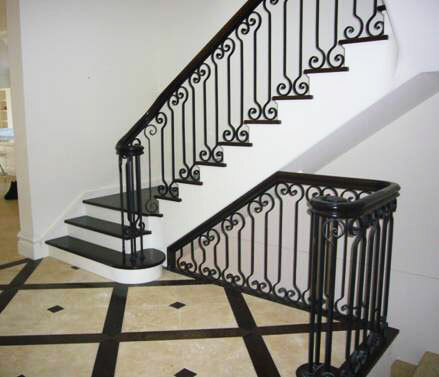 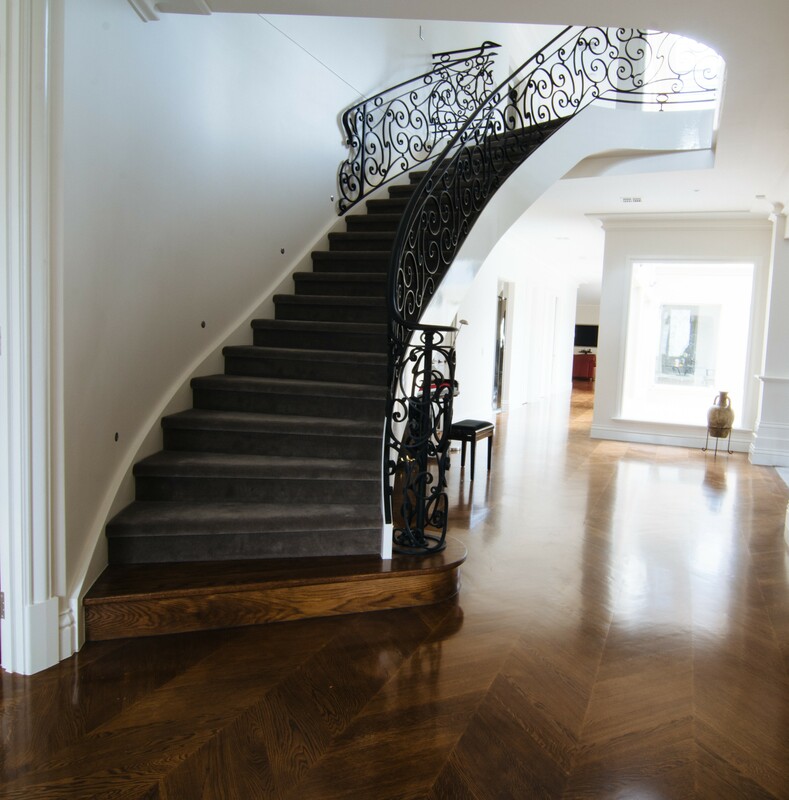 At Eric Jones Stair Building, we combine compelling materials with polished design options to give you a magnificent flight of stairs in a timely manner.